With her wry smirk and sharp wit, Monti Carlo is a combustible mix of food knowledge and comic relief. The Puerto Rican Chef is a Keynote Speaker, the author of Everyday Caribbean, and the Director of Culinary Content for the Everything Food App. Monti contributes to The Cooking Channel’s Best Thing I Ever Ate and hosts Food Network’s Help My Yelp. 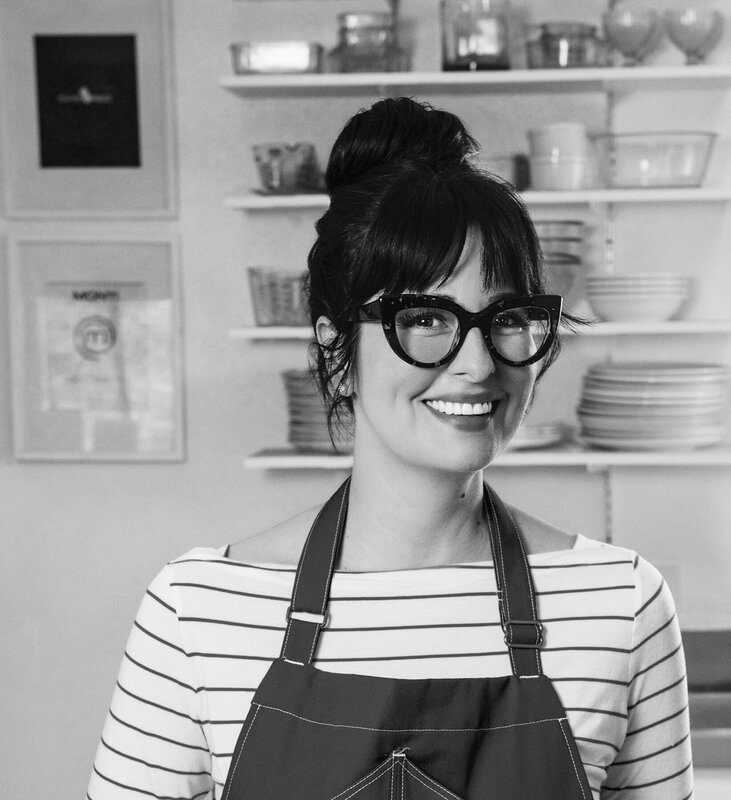 She’s the spokesperson for Kitchenaid and a chef instructor for Common Threads, CAKE, and CCAP, all non-profits that teach underserved children to cook. In 2012, she placed Top 5 on Gordon Ramsay’s MasterChef.